Is speed the adrenaline rush you need to get through your day? Do you live on the edge and push yourself to the limit, ride after ride? From snowy hills and rolling desert dunes to the muddy backwoods trails and blackened pavement of the racetrack, you’ve got an engine to rev, rubber to burn and terrain to conquer. 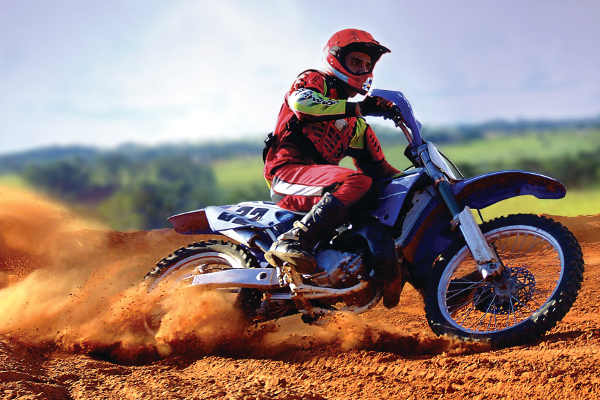 Whatever your stallion of choice -- snowmobile, motorcycle, stock car, four-wheeler or all of the above – Bring It® with CURT. Transporting your motor vehicle to that next big victory is simple with CURT towing products. Our complete lineup gives you the equipment you need to get there safely and efficiently, allowing you to spend less time stressing and more time enjoying your passion. A CURT custom trailer hitch is a must have for towing your snowmobile trailer, dirt bike trailer or whichever trailer you want to bring along. Each of our custom hitches is made with a vehicle-specific design for a perfect fit, and all are protected by our industry-leading co-cured finish, offering superior rust, chip and UV resistance. Hitches are available for nearly every make and model on the road today, and every one is made right here in the USA. With a hitch installed, you’ll need some accessories to complete your vehicle-trailer combo. CURT ball mounts are available in a range of sizes and capacities, offering a reliable connection for your trailer. Safety chains are also a must, providing a secure connection. For even greater security, we also recommend a hitch lock and coupler lock to keep your toys safe when your vehicle is left unattended. 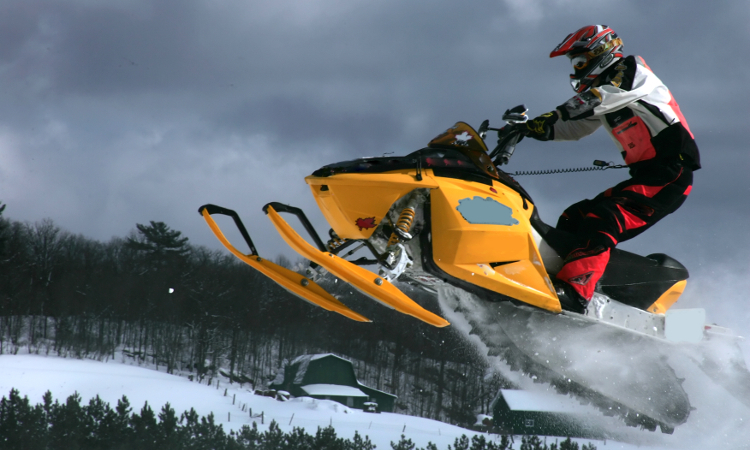 While transporting your snowmobile, ATV, side-by-side or other motor vehicle, it is important to tie everything down with the proper straps or chains. CURT cargo straps are available in a range of capacities and with various hook styles. We also offer transport binder chains for especially heavy-duty motor vehicles and cargo. 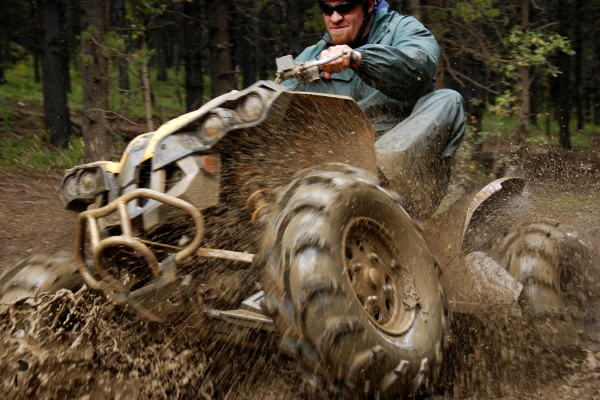 Specifically for ATVs, we offer several ATV towing products to outfit your four-wheeler or quad. The CURT ATV cargo carrier features a universal attachment system and provides a generous and secure space for storing additional items. We also offer a three-in-one ATV ball mount that features a trailer ball, clevis pin and ball mount tongue for various types of towing applications. An ATV adapter is also available to turn the ATV’s tongue into a standard 2” x 2” receiver tube.